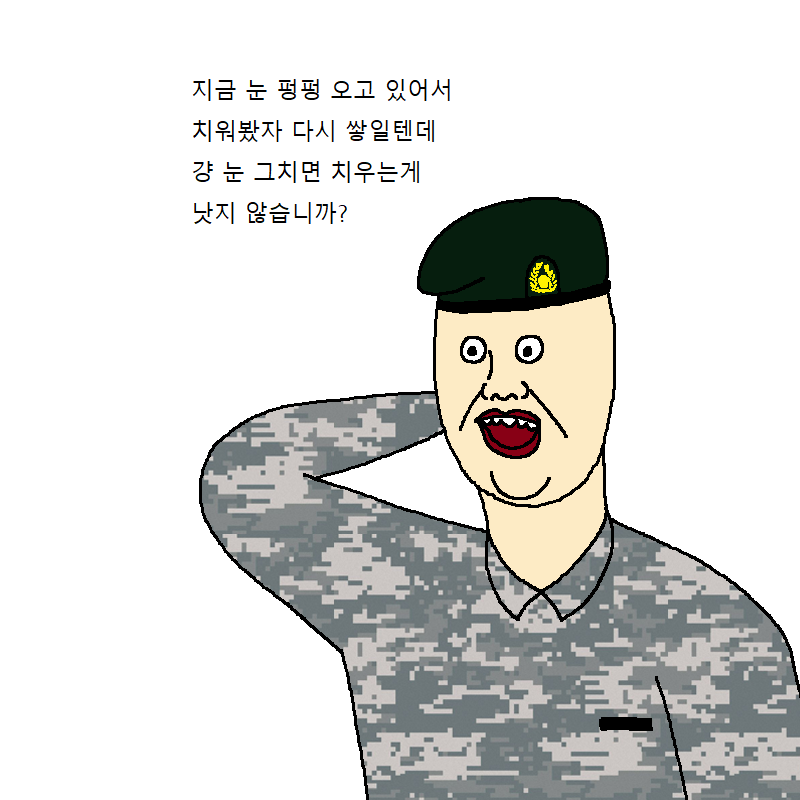 군대…최대한 뺄 수 있으면 빼세요. 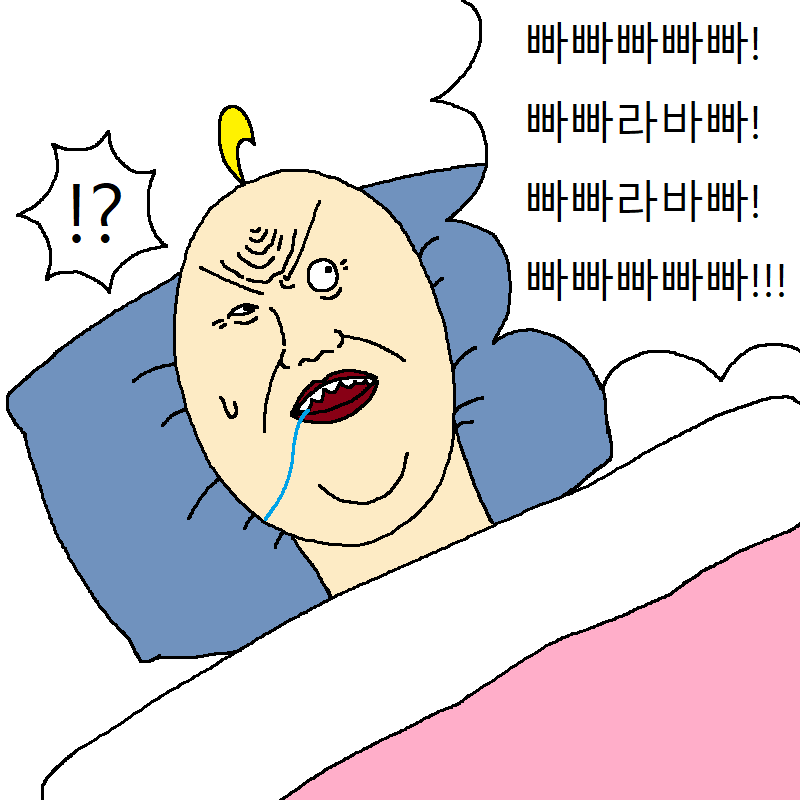 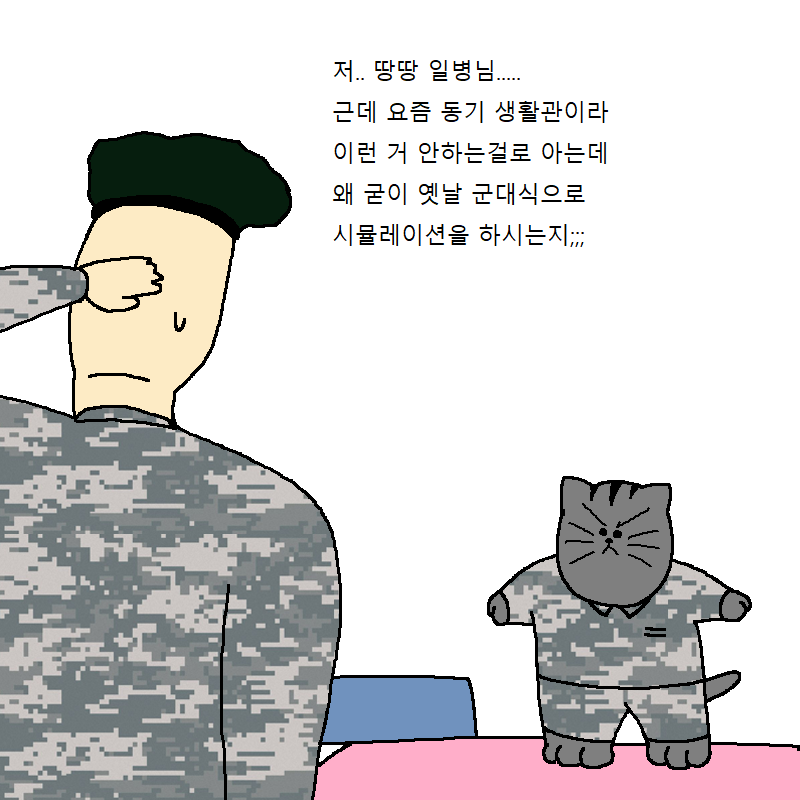 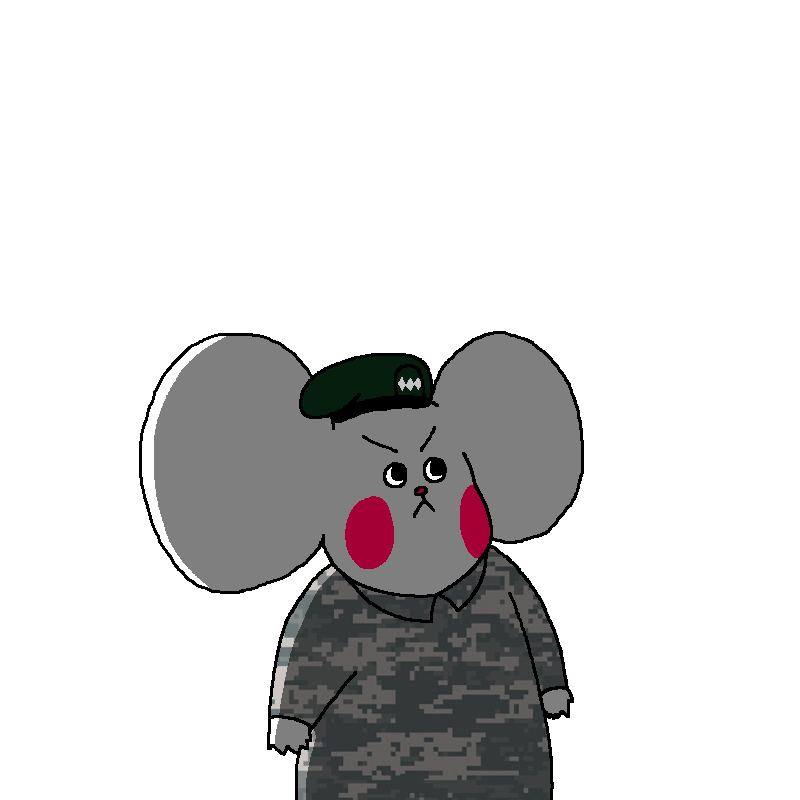 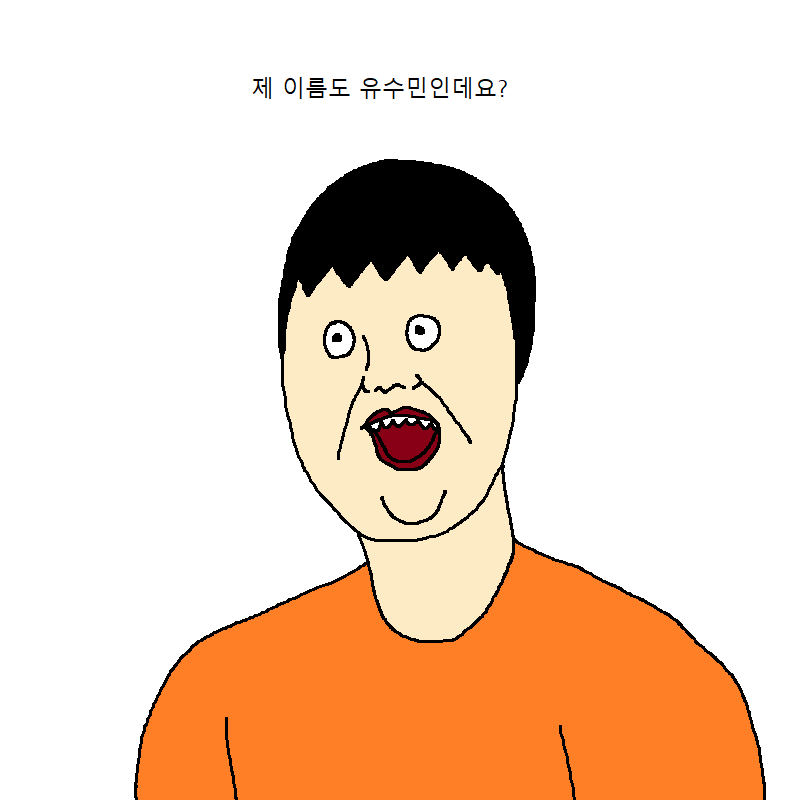 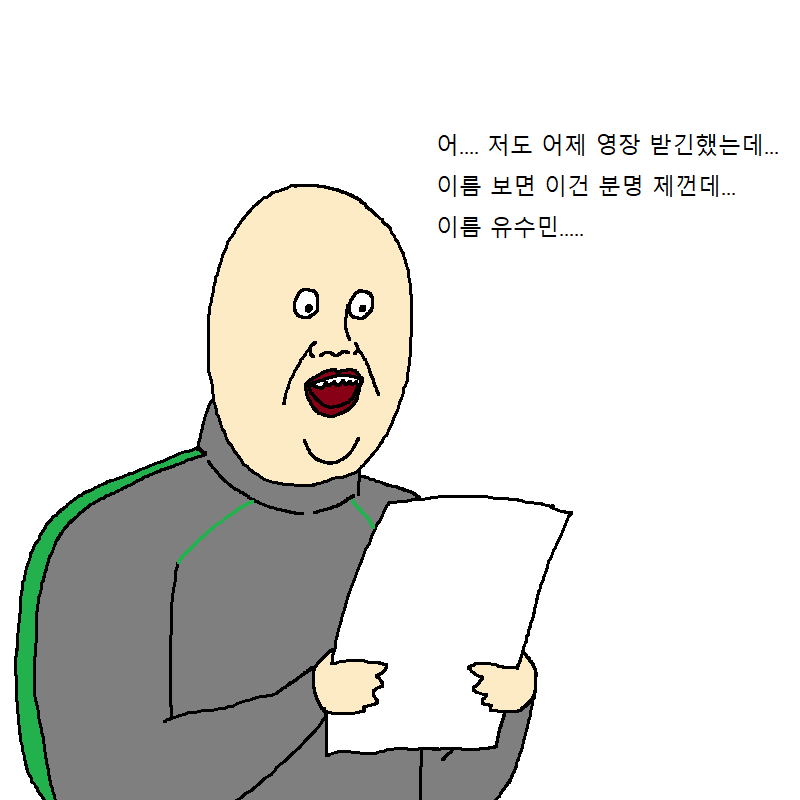 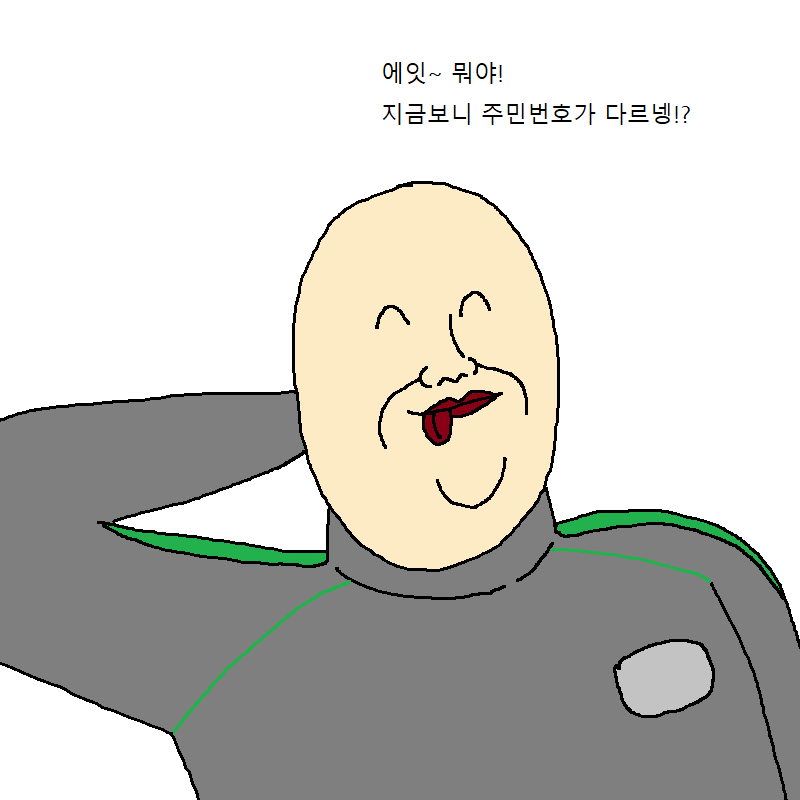 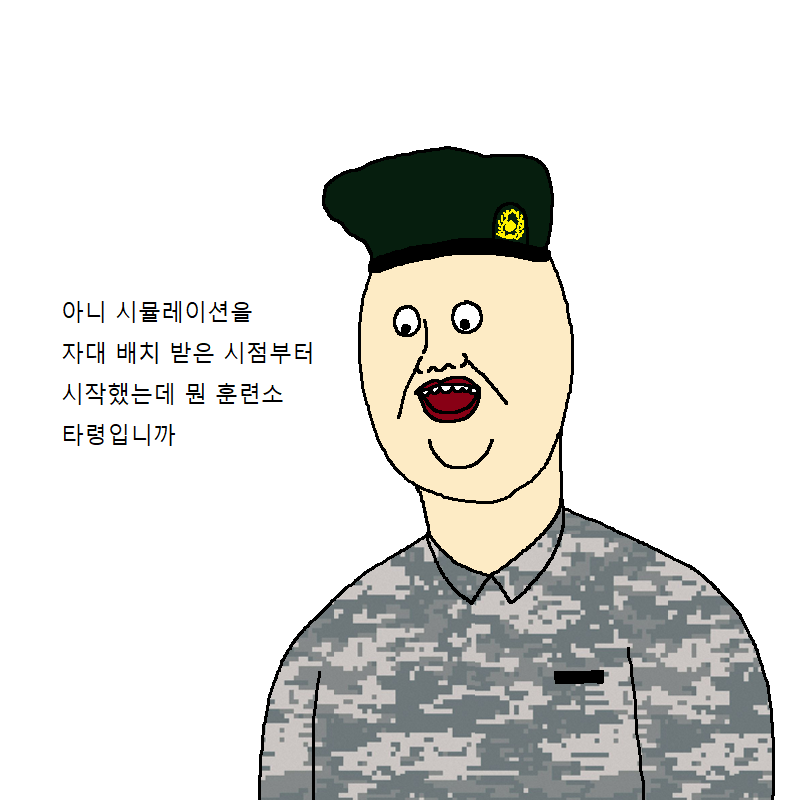 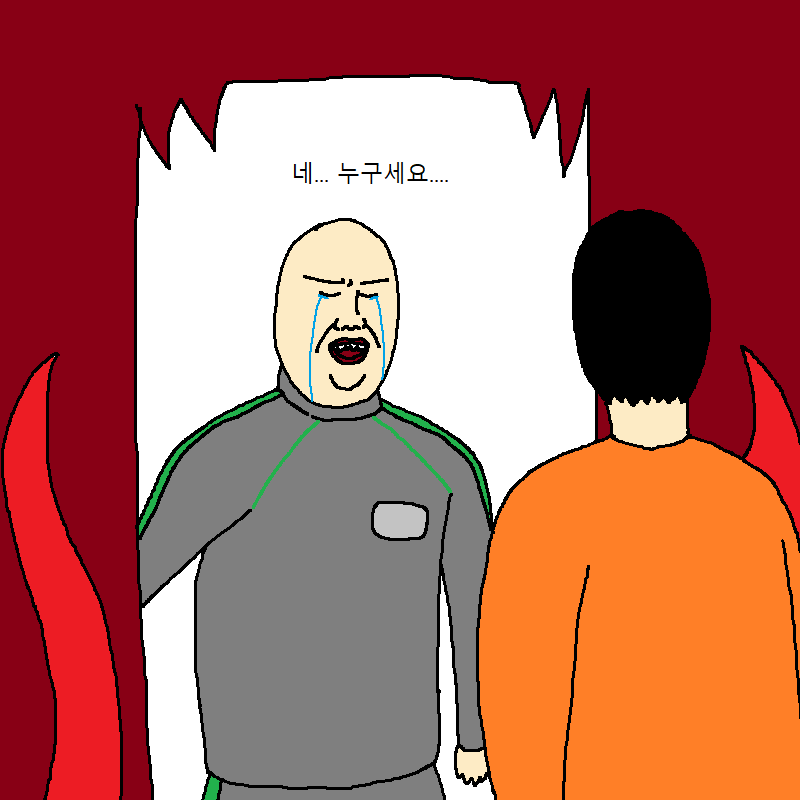 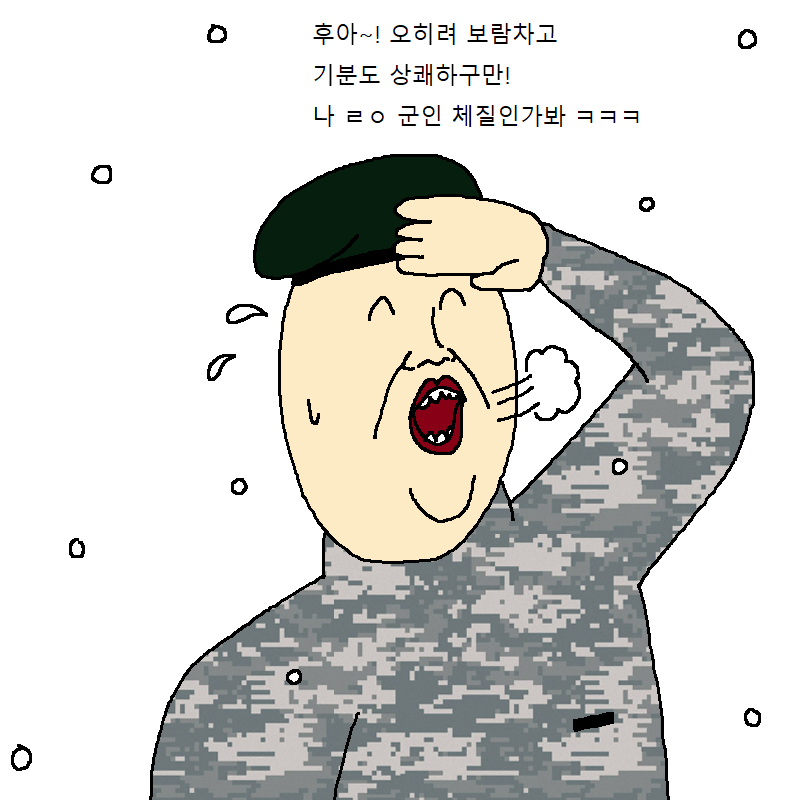 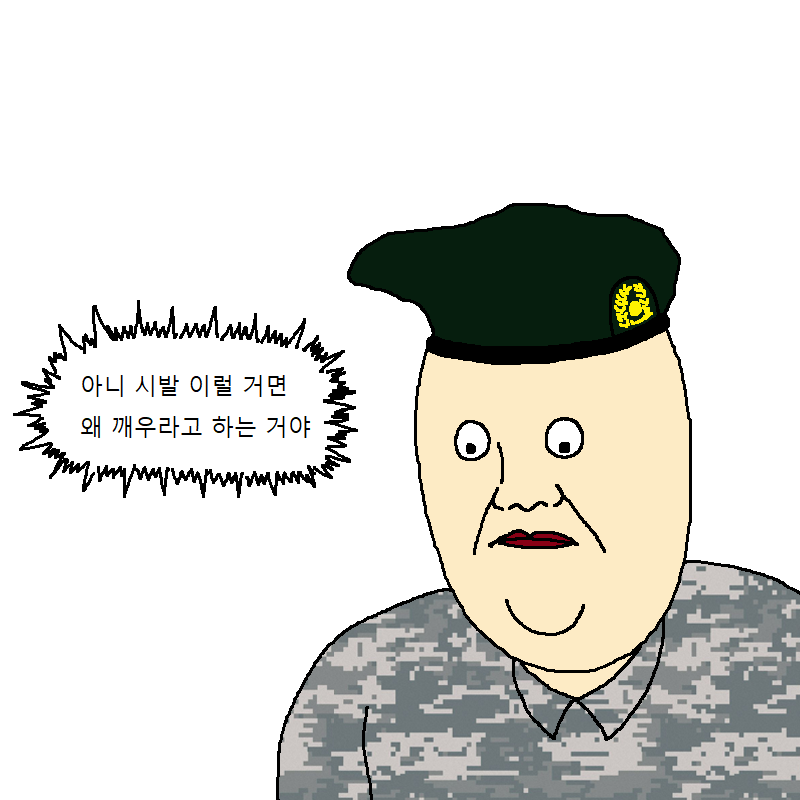 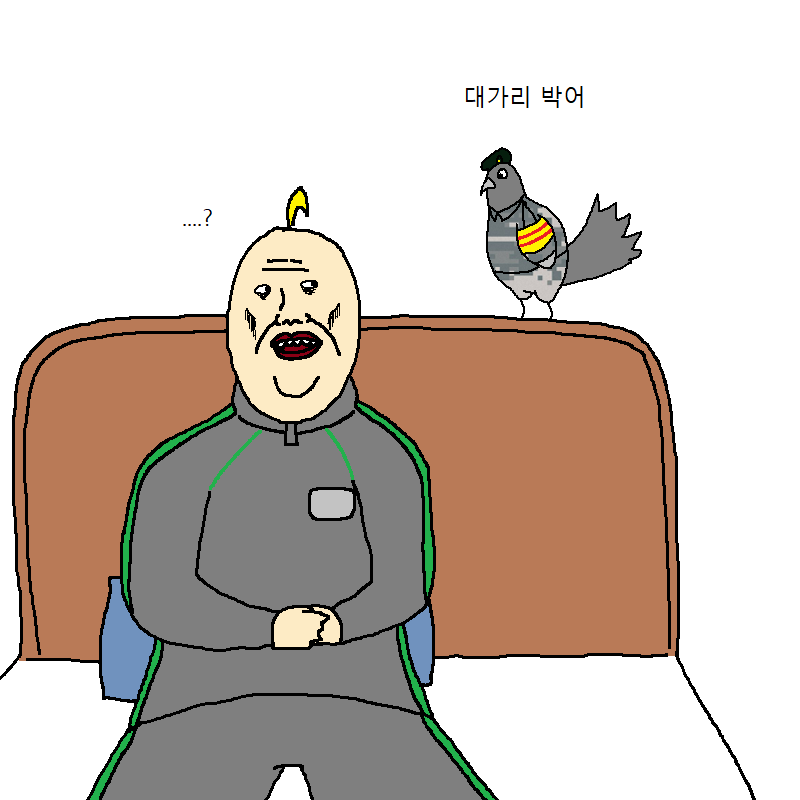 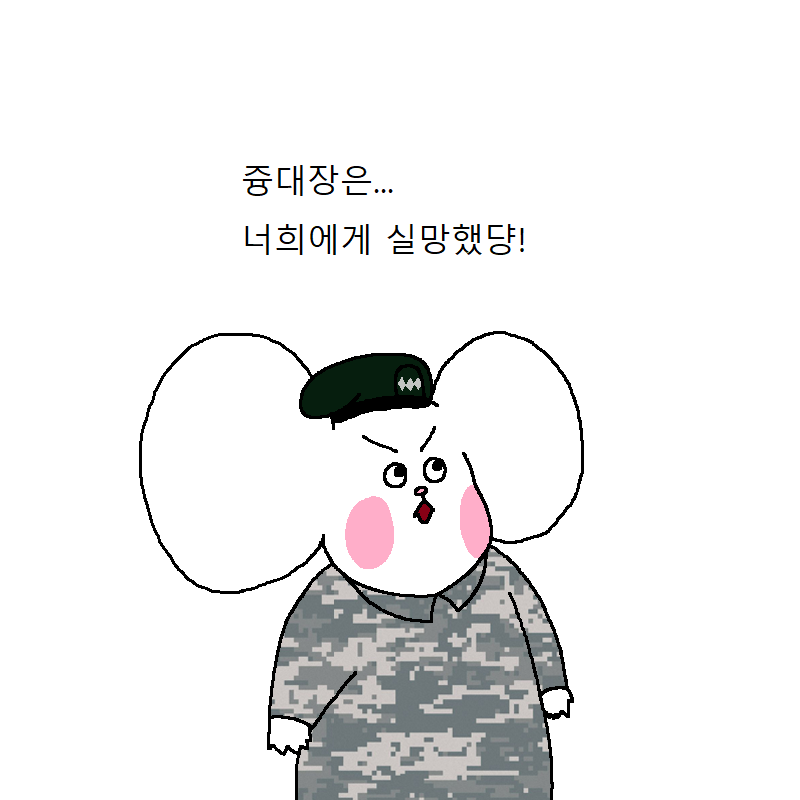 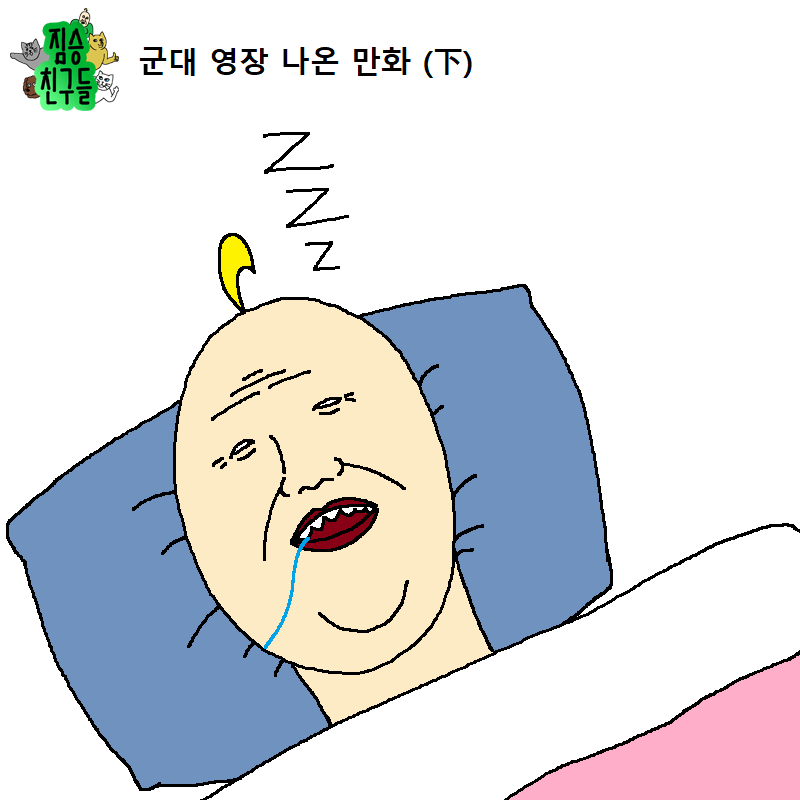 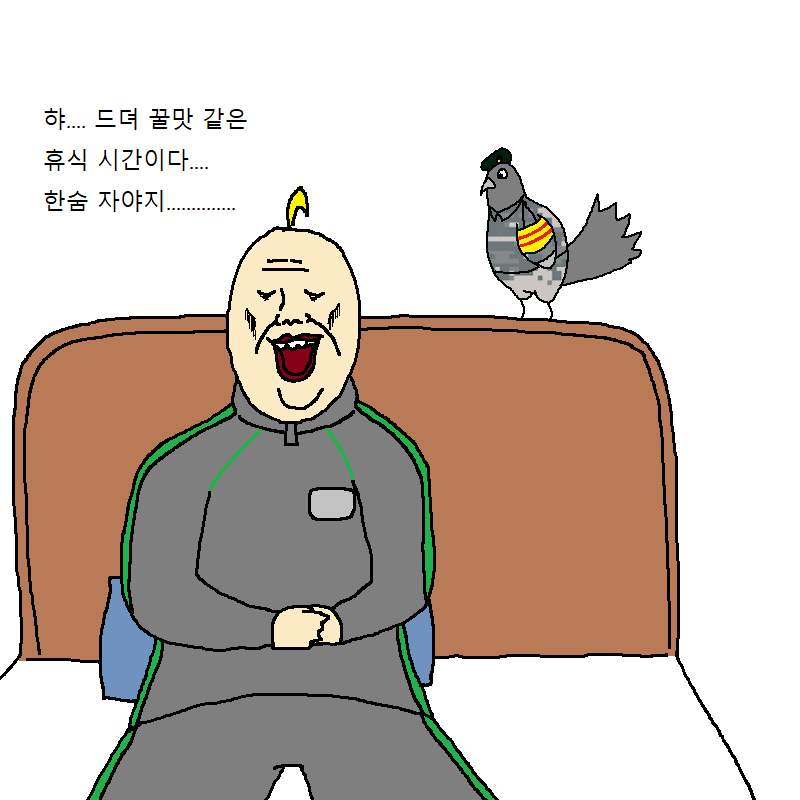 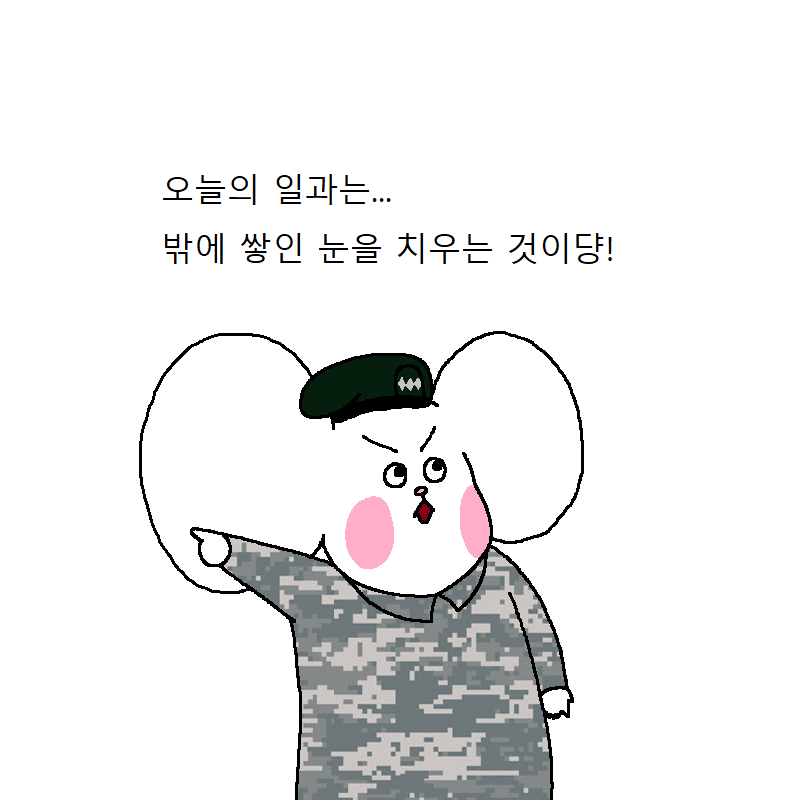 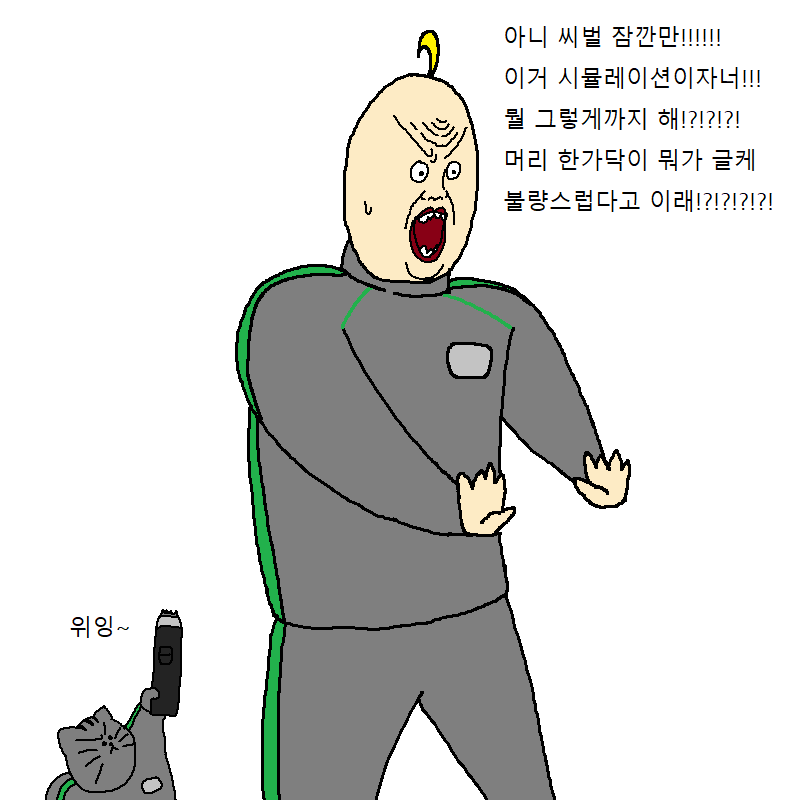 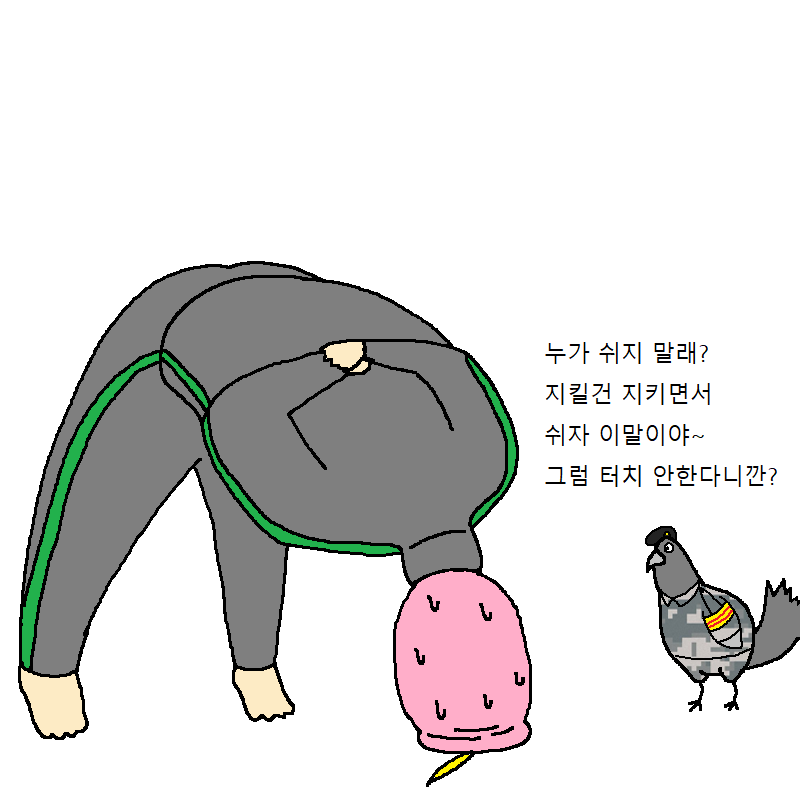 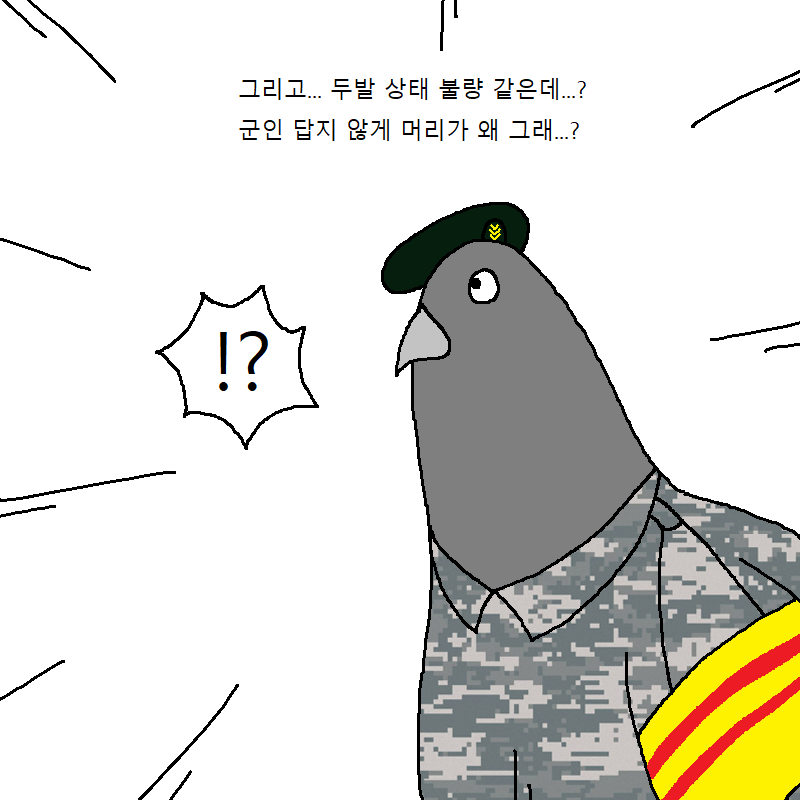 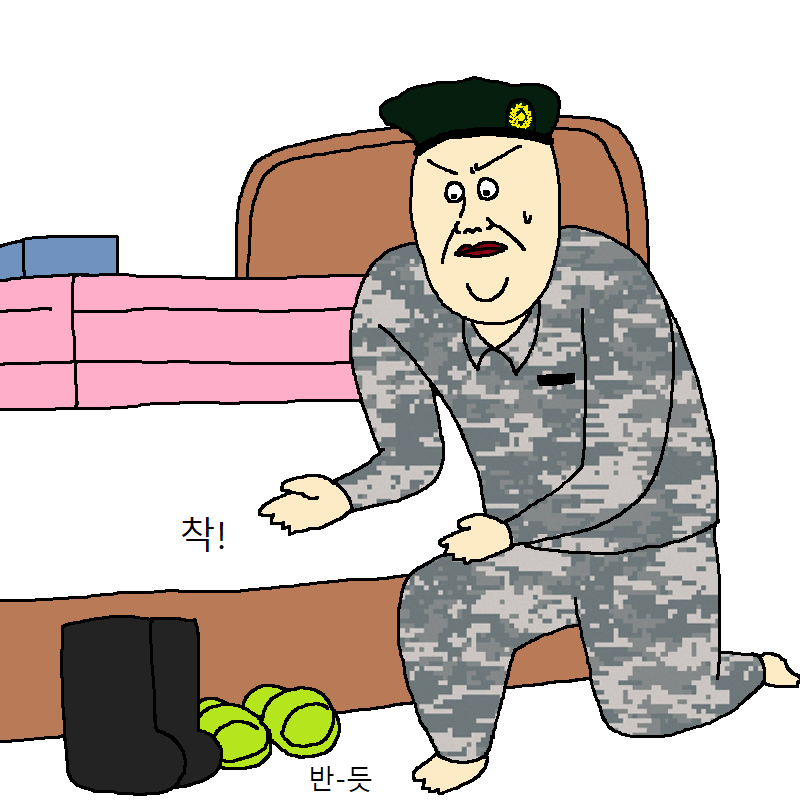 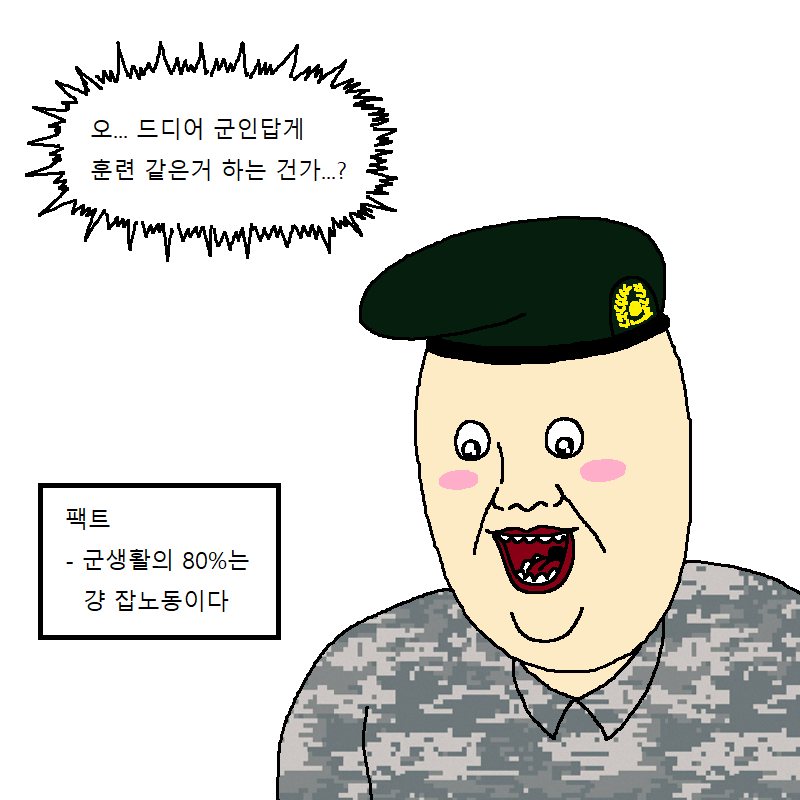 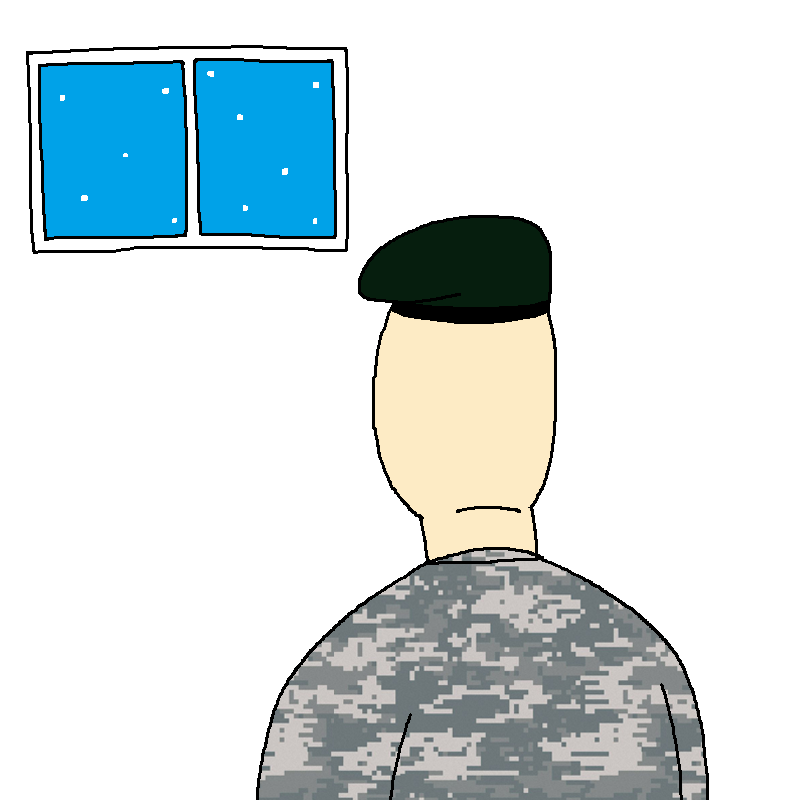 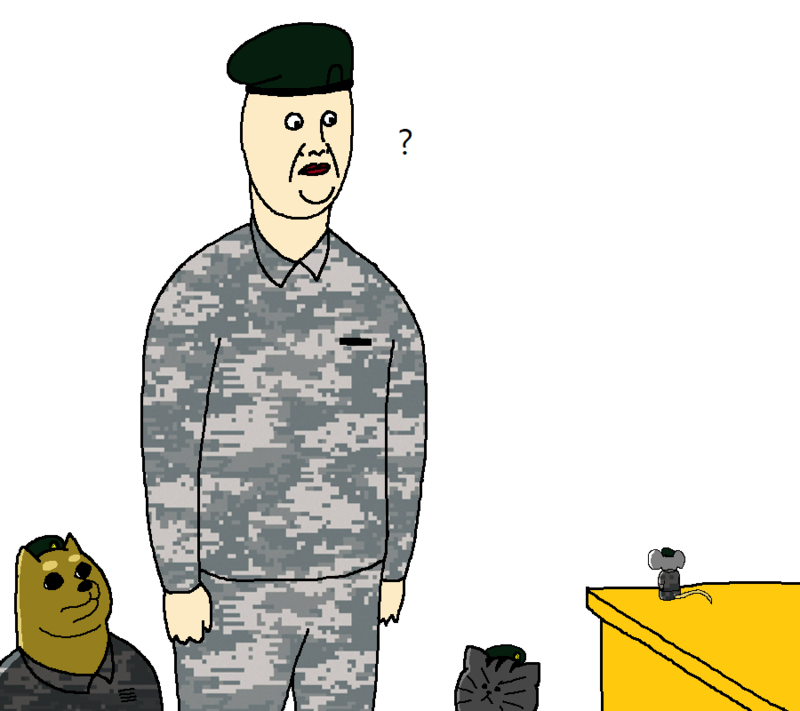 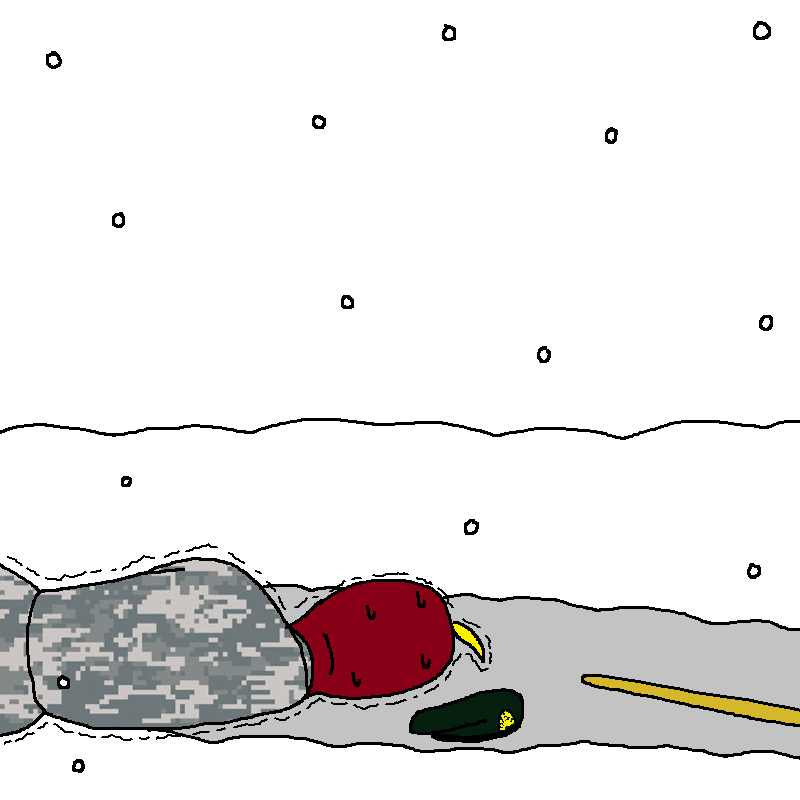 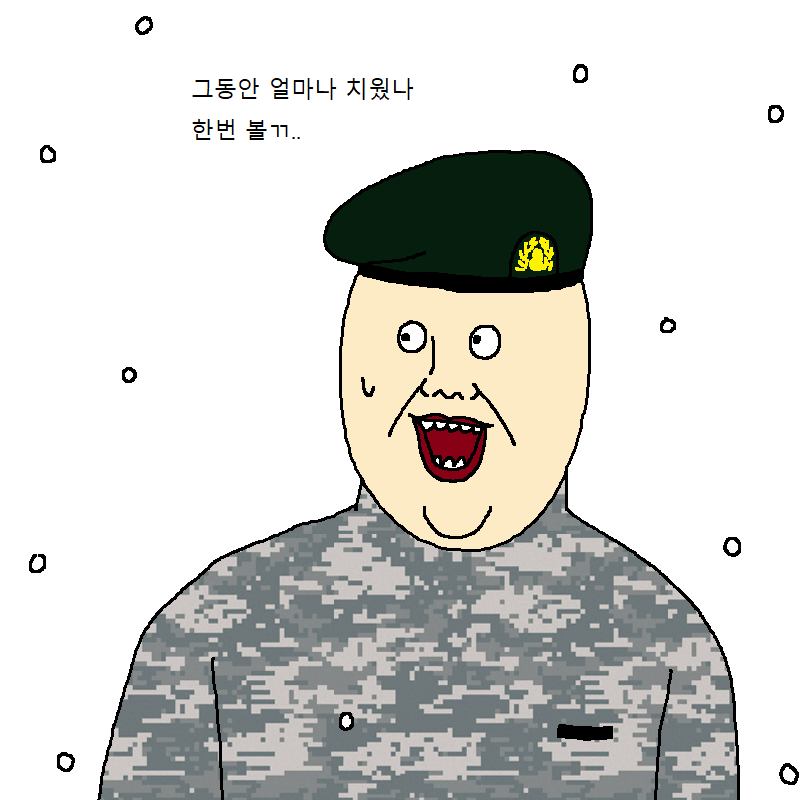 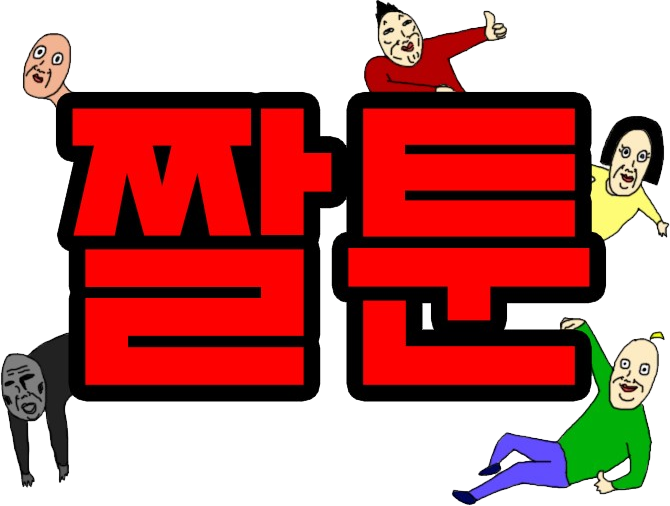 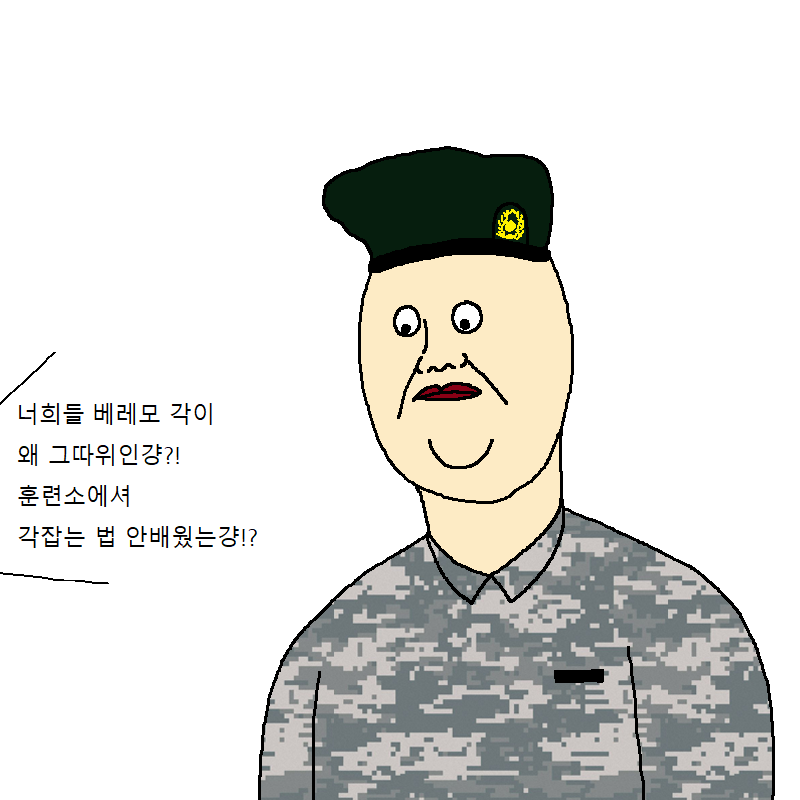 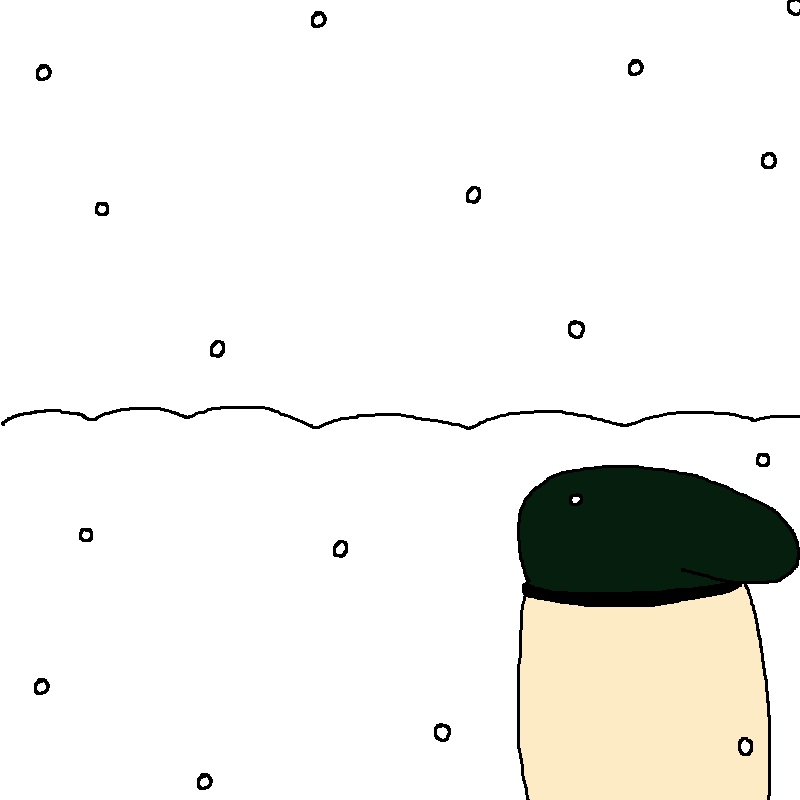 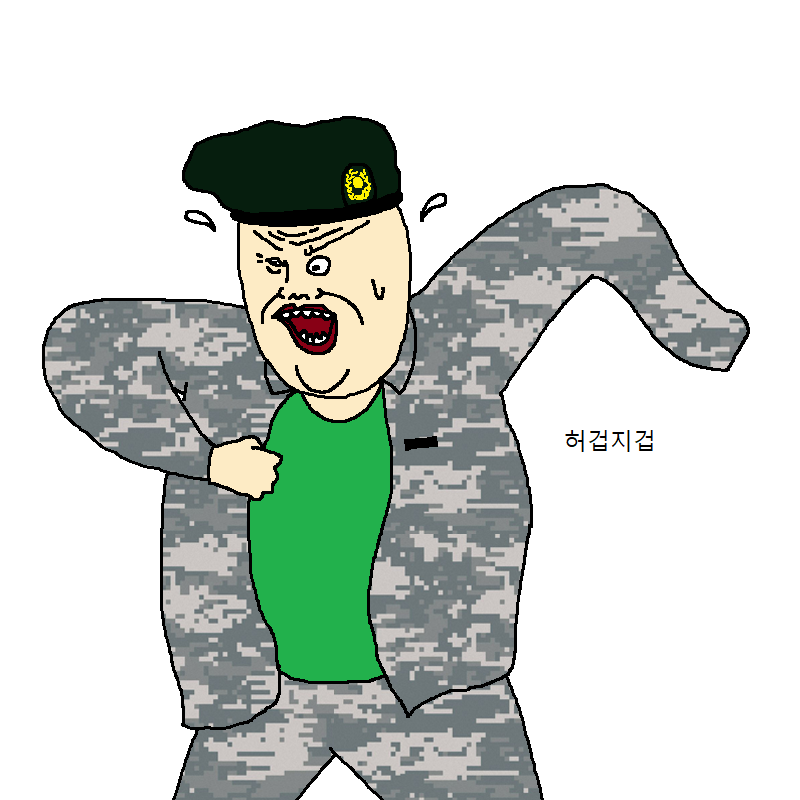 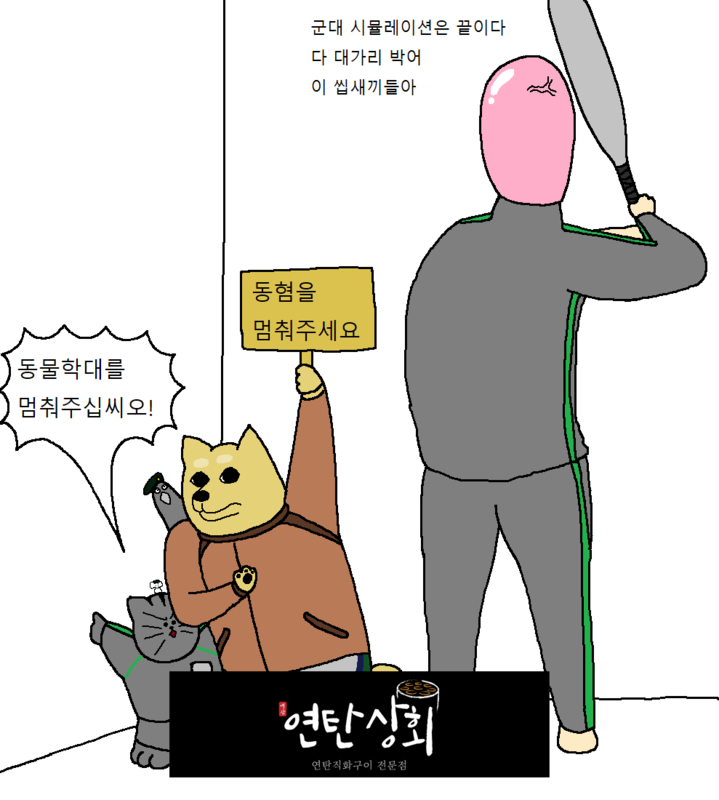 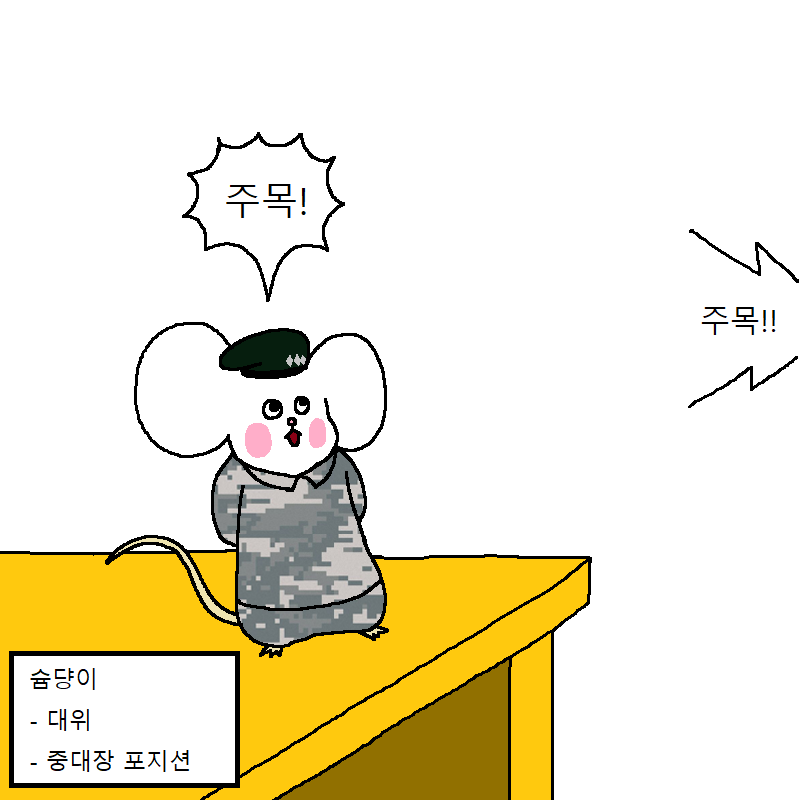 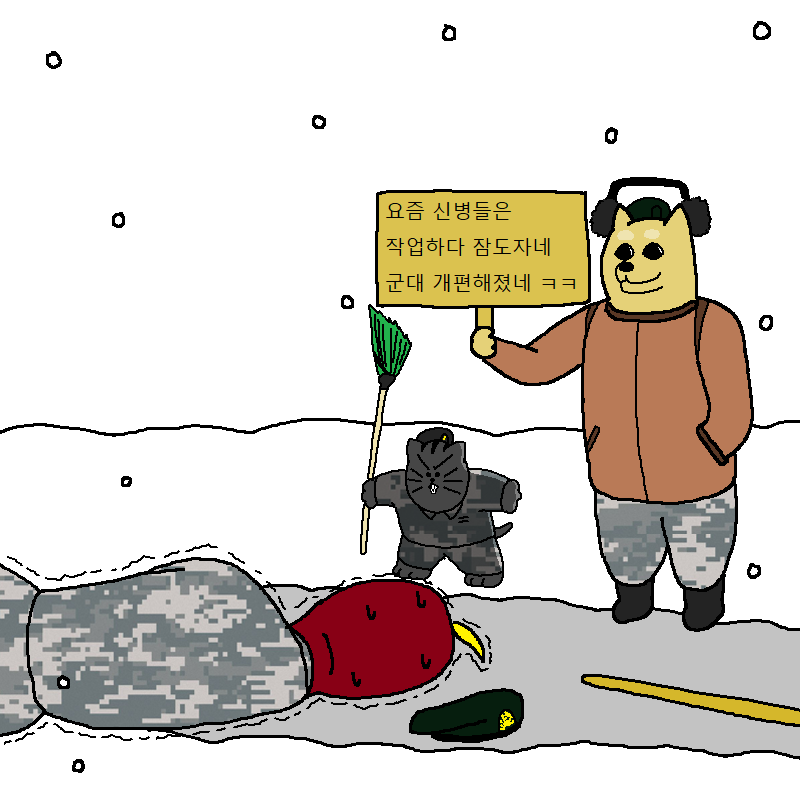 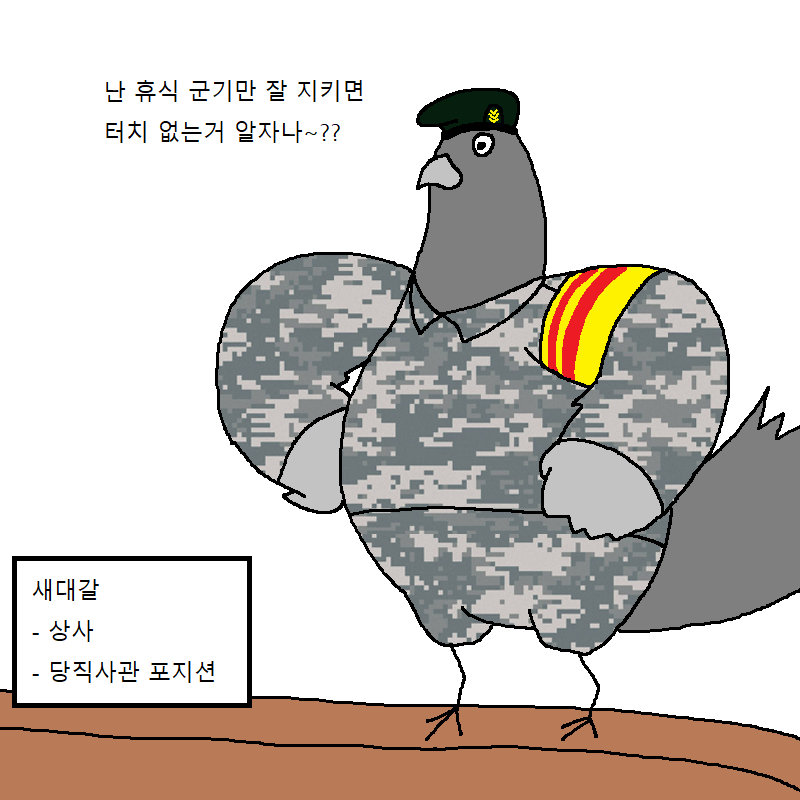 괜히 가오잡다 뒤지게 고생합니다. 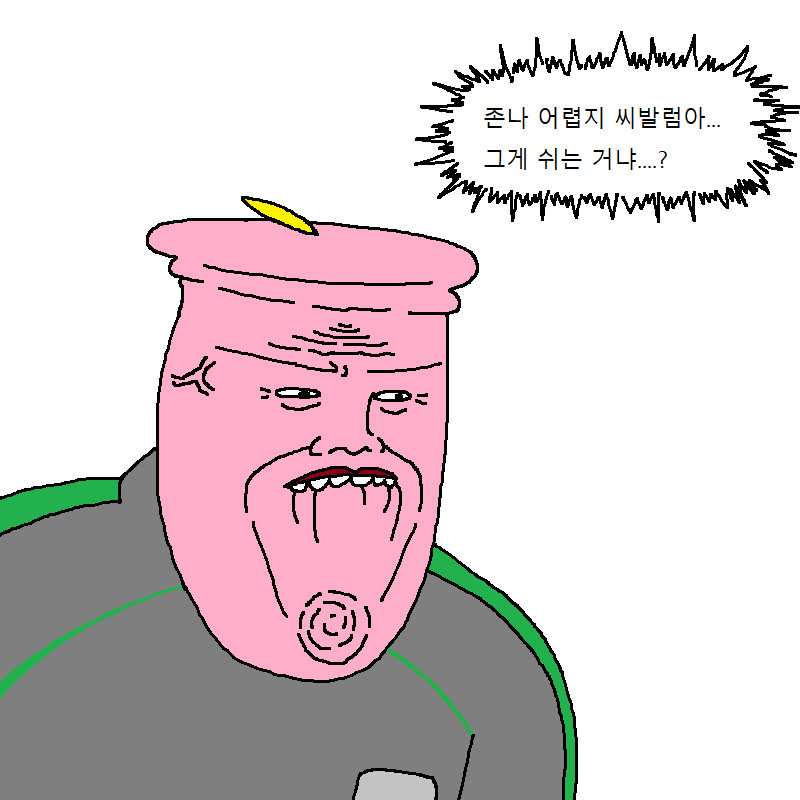 I am only commenting to make you be aware of what a beneficial discovery my friend’s princess went through checking your site.  She mastered several details, which included what it’s like to possess an excellent coaching character to get folks smoothly completely grasp some specialized subject matter. 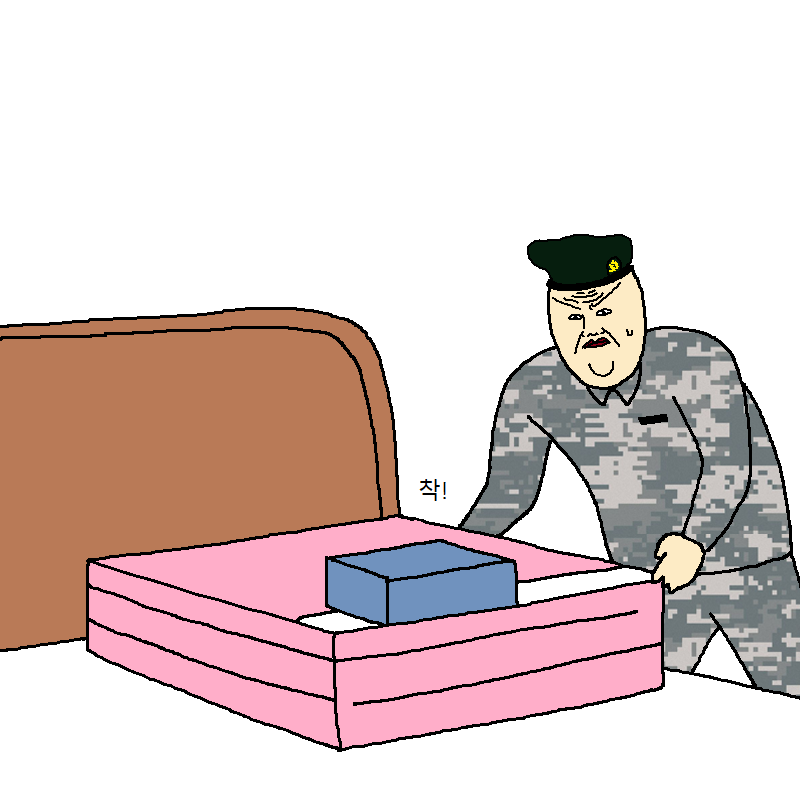 You actually did more than her expectations. Many thanks for imparting these warm and friendly, trustworthy, informative and as well as unique guidance on the topic to Jane.